Place of Origin: Guangxi, China. 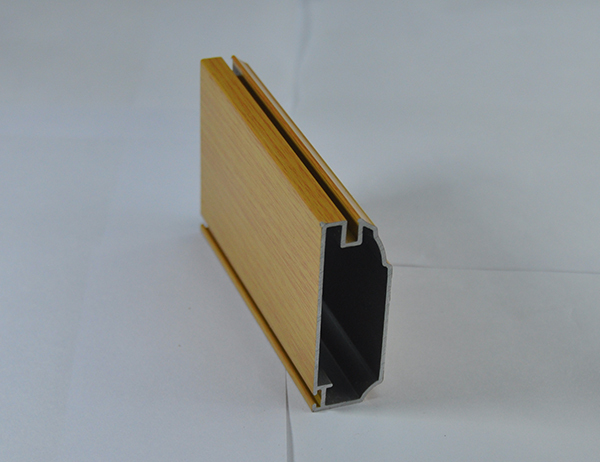 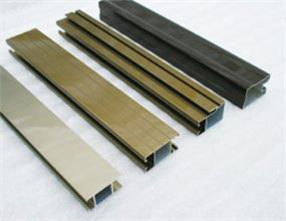 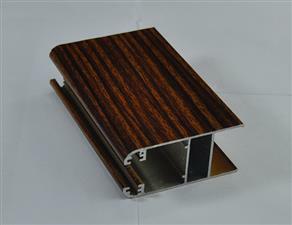 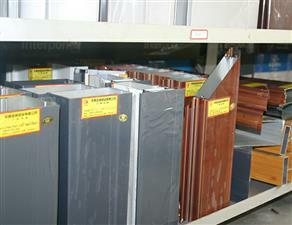 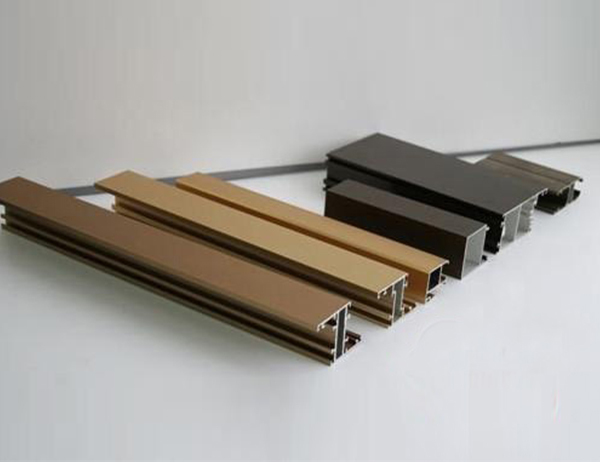 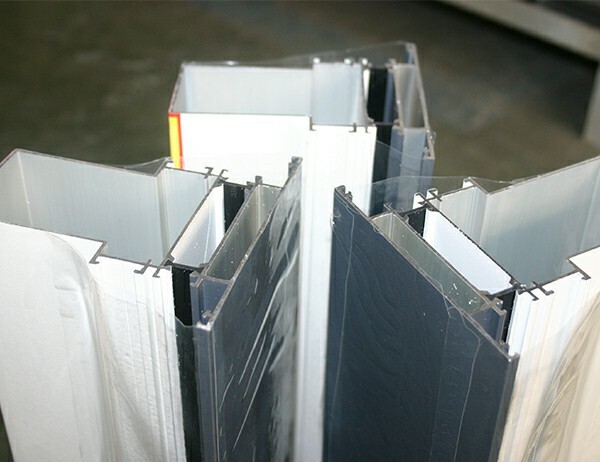 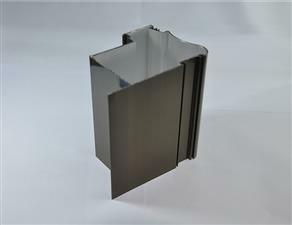 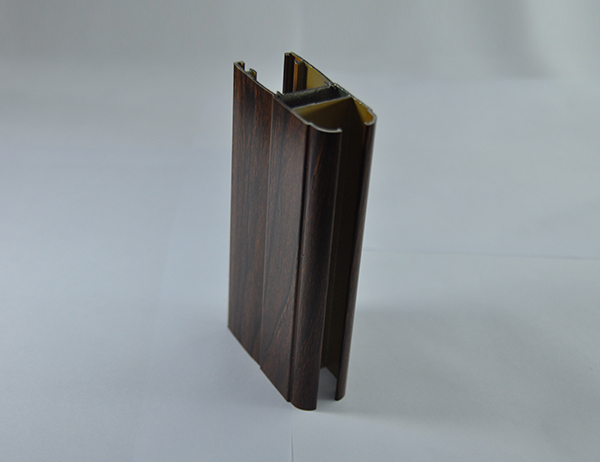 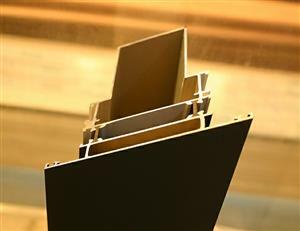 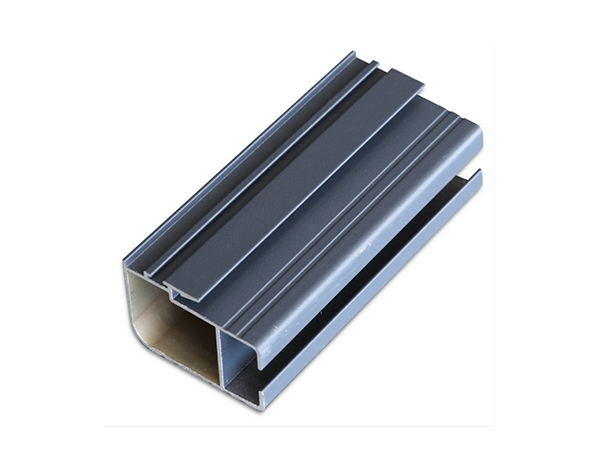 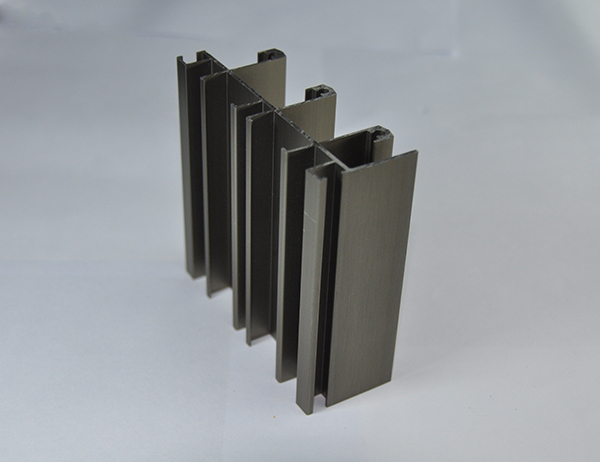 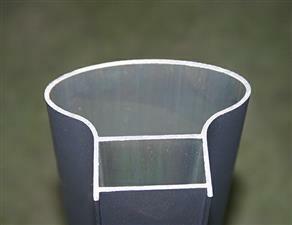 Aluminium Frame Profiles for Sliding Window. 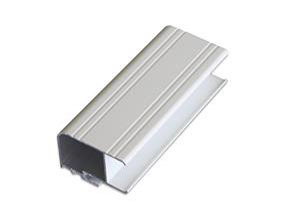 Aluminum alloy window is made of aluminum alloy architectural profiles, frame, fan structure of the window, divided into ordinary aluminum alloy doors and windows and broken aluminum alloy doors and windows. Aluminum alloy window is beautiful, sealed and high strength. 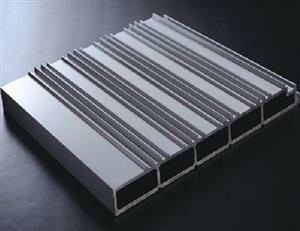 It is widely used in the field of architectural engineering. 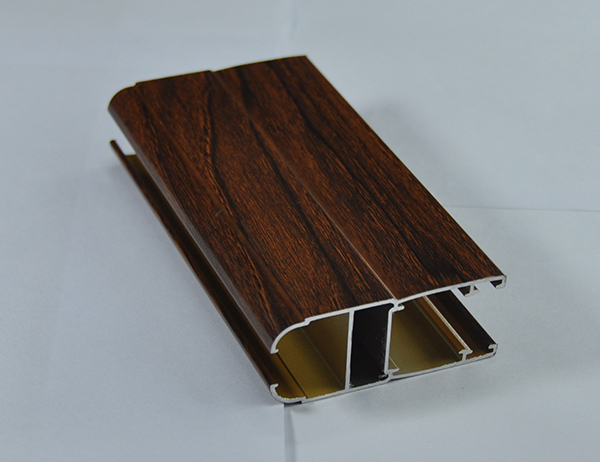 In the home decoration, aluminum alloy doors and windows are commonly used to seal the balcony. 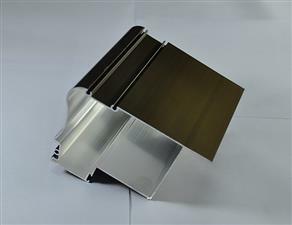 The surface of aluminum alloy is polished and polished by oxidation. 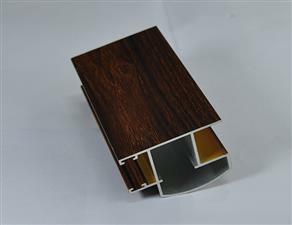 The window sash frame is large and can be inlaid with a large area of glass, so that the indoor light is bright enough, and the contrast between the interior and the exterior of the facade is enhanced, and the living room is more rich. 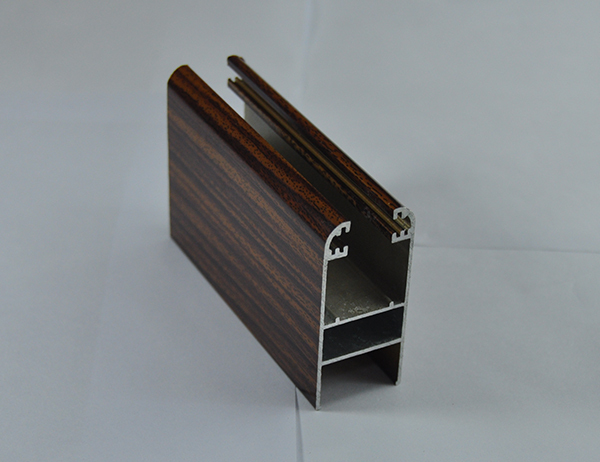 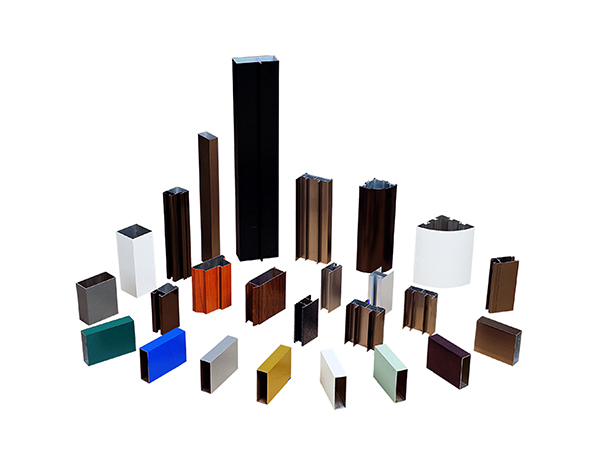 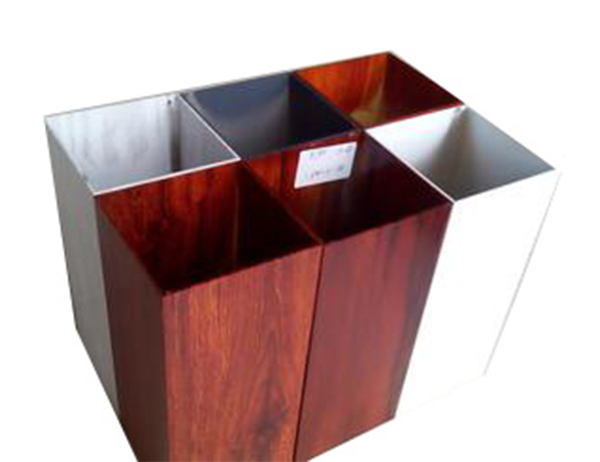 Aluminum alloy itself is easy to extrusion, the cross-section of the profile size is accurate, the machining accuracy is high, so in the decoration, many owners choose to adopt aluminum alloy doors and windows.